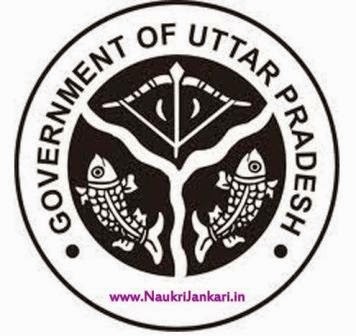 Uttar Pradesh Subordinate Service Selection Commission has released an official notification for the post of Stenographer in 2015. To get further details read out the UPSSSC recruitment notification 2015. Vacancy : Total vacancies are 635. Age Limit : Candidates should be aged between 21 to 40 years as on 1st July 2015. Education Qualification : Candidates must be passed 12th class with CCC certificate from DOEACC Society or Diploma in Computer Application from any recognized university or board. 0 comments for " UP Subordinate Service Selection Commission Recruitment 2015 "